Adam highlights his experience with a new PC release of a classic RPG. The much-loved cult classic - with its amazing soundtrack - heads to Steam. 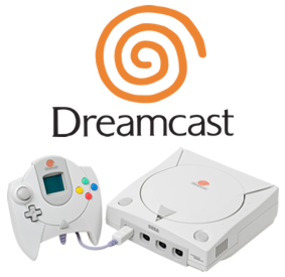 SEGA's final attempt at a piece of major home video game hardware, the Dreamcast featured online connectivity, impressive graphics and was arguably ahead of its time.